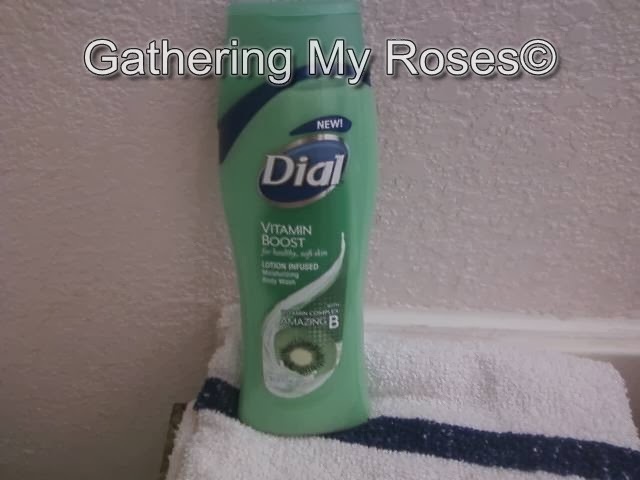 Gathering My Roses: Dial Vitamin Boost Body Wash -- ENDS TONIGHT! Dial Vitamin Boost Body Wash -- ENDS TONIGHT! Don't miss out on this fab prize! *TWO WINNERS* will each win a coupon for a FREE bottle of Dial Vitamin Boost Body Wash! To enter just click HERE!